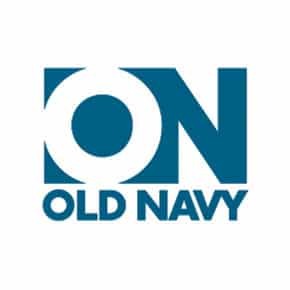 Click here to visit the Old Navy facebook and on the “Reveal A Deal” tab, you’ll be able to print a coupon good for 10% your entire purchase. Old Navy will have their Tanks on sale for $2 this weekend, so only $1.80 after coupon! The $2 tanks are for kids only apparently. I bought 5 for my husband today and they told me that the men’s/women’s were $4 and only the kids were $2.